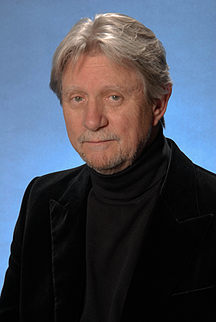 Ralph Murphy is a professional songwriter who has written songs that hit the charts such as "Half The Way" by Crystal Gayle. It has become very clear now that the most successful songwriters today are those who have learned how to focus on and leverage their unique strengths. A great example is Elton John - he focus on his music composition ability (writing melodies and chord progressions) and not writing lyrics, he leaves the lyric writing to his co-writing partner Bernie Taupin. Lesson to be learnt here: if you are currently great in writing music but average in writing lyrics, find someone who is great in writing lyrics! One of the top ten questions I get asked by newcomers to the industry is, "How do I get heard in the music business?" Before I can answer that, I have to know exactly what they want to be "heard." When I ask them about their goals -- whether they want to be songwriters or recording artists -- the most common response is, "Both." The unfortunate truth of the matter is that, while many of the newcomers I counsel may be gifted as songwriters or as singers, very, very few are equally blessed with both talents. While one ability may come rather naturally, the other often needs significant honing. The bottom line is: lose your ego. It's called "absenting of self." 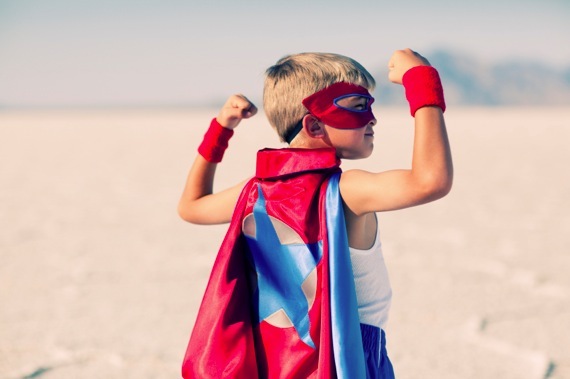 The person most likely to come between you and your career goal is you. Don't make the best of your talent a donkey for the least of your talent. Get some unbiased feedback from industry pros (available through a variety of NSAI programs), and if you are indeed weaker in one area, focus on your strength. If you're a great singer -- but an average writer -- don't be upset if someone loves your voice but wants you to sing someone else's songs. 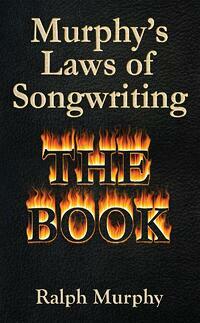 Go find those great songs while you learn to become a better writer. By the same token, if you're a great songwriter -- but an average singer -- don't be upset if someone wants to record your songs but passes on you as an artist. Remember, this is called the music "business," and the business end of our industry knows that the majority of the G.A.P. (Great American Public) just wants to hear great records. They don't lie awake nights wondering who wrote and/or sang the songs they like on the radio. If you have a sneaking suspicion that the preceding law even remotely applies to you, then do yourself this favor: picture the music industry as a large building with an entrance for singers on one side, and an entrance for songwriters on the other. Maybe you can't go through both doors at the same time, but you can concentrate on getting inside through the door that opens the most easily for you. Who knows? Once you're inside, you can end up just about anywhere.